Less-than-truckload (LTL) shipping is one of the most efficient ways to move shipments when you cannot justify the cost of a full truckload. Unfortunately, some of these LTL shipping mistakes are costing shippers money and efficiency. Furthermore, learning to recognize and prevent these LTL shipping mistakes is critical to fostering productivity. 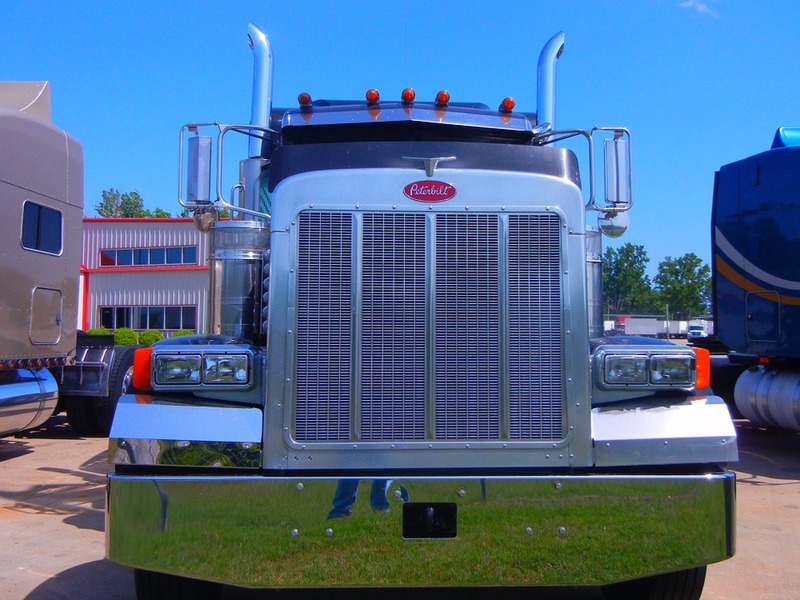 Many organizations, especially smaller ones, don’t always possess the proper scales for weighing all of their freight correctly. Because of this, the weight and dimensions are often estimated and therefore incorrect as a result. The weight and dimensions of goods also play a role in determining freight class (along with density, storage capability, ease of handling, value and liability). Unless expressly identified as a delivery guarantee, a delivery schedule is subject to change. Shippers should not be tricked into seeing an estimated delivery as an absolute factor. If freight needs to be somewhere by a specific date or time, an appropriate service level with a stated guarantee is the only solution to ensure the needs of the shipper and end-user are met. Accurate BOL is crucial for any LTL load. This document contains the information critical for successful handling and delivery of your product. The BOL accompanies the load from pick-up to delivery – errors in consignee info will result in missed or delayed deliveries; errors in the number of packages might results in freight getting lost in transit – and so on. As with anything else, doing your due diligence when preparing paperwork will go a long way in avoiding delivery delays and additional charges. Providing the BOL with the wrong Bill-To information will delay invoicing and you will most likely be charged the Bill-To change fee, and a simple typo in the delivery address caught too late might even result in a re-consignment fee with some carriers. Be detailed-oriented and accurate to avoid these unnecessary upcharges. Freight brokers, such as third-party logistics provider (3PL), are evolving in modernity. Freight brokers are no longer just people at an office; they are entire systems and programs that work to compare rates tirelessly and negotiate better deals than their predecessors. If a shipper has not ventured into the services of a 3PL or freight broker, they are losing money somewhere. LTL Shipping mistakes are unavoidable. Smart shippers know this and put a premium on learning from the mistakes and errors of the past to better prepare themselves for the future. LTL shipping is a widely popular option for shippers everywhere. So, while there are plenty of advantages to using LTL shipping, there are also challenges and problems that come with it. If you have any questions, please feel free and contact us.